Michael Caine was born here, not a lot of people know that. 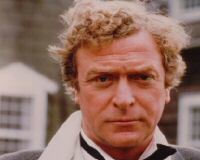 Description: Actor Michael Caine was born in the charity wing at 10am on 14 March 1933 at St Olave's Hospital. 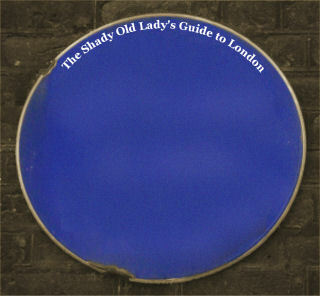 Southwark Council even have erected a Blue Plaque at St Olave's to commemorate his birth. His real name is Maurice Joseph Micklewhite. He shot to international fame when he was cast in his first major feature film, Zulu. He has since gone on to be nominated for six Oscars winning two Best Supporting actor awards for his performances in Hannah and Her Sisters and The Cider House Rules.